A sport weight superwash that is lovely & soft. Perfect for baby garments & accessories. 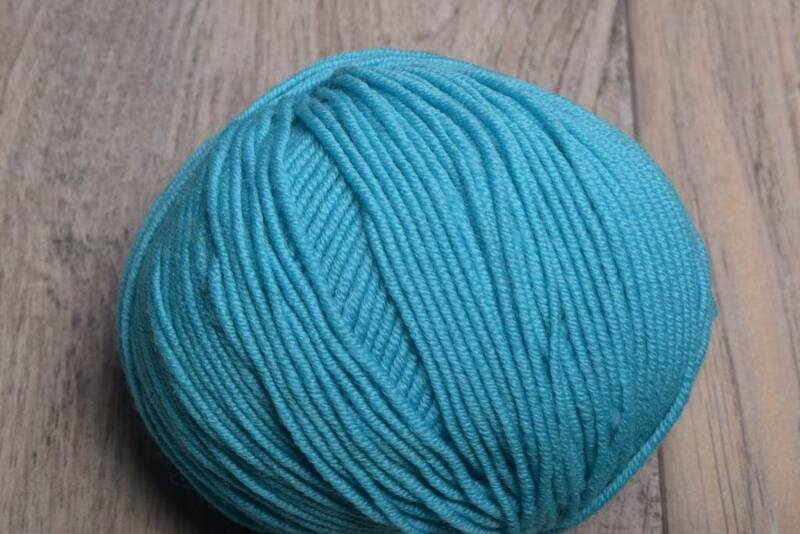 The yarn comes in a modern palette of beautiful jewel tones.